The human brain is a miracle of nature - one of the fastest computing machines on Earth, adept at finding patterns, recognizing faces, and making predictions of the future. It's also a dirty liar, a deceitful trickster and occasionally an unlicensed pharmacist. It all comes down to one of the most important concepts in psychology today - expectation. 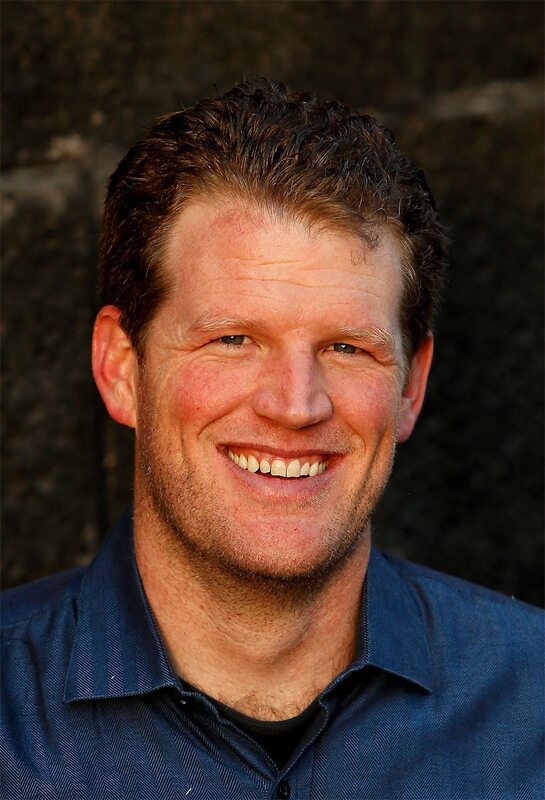 Join Erik Vance, author of the book Suggestible You as he explores the world of placebos, hypnosis, false memories, and neurology to reveal the groundbreaking science of our suggestible minds. Once you understand the role expectation plays in the brain, you can see why thousands of generations of humans have used superstition to heal their bodies. Faith healing, homeopathy, snake oil, shamans, late night commercials for overpriced miracle cures - all of them make sense when viewed through the lens of expectation and the brain. Drawing on centuries of research and interviews with leading experts in the field, Vance will take you on a fascinating adventure from Harvard's research labs to a witch doctor's office in Catemaco, Mexico, to an alternative medicine school near Beijing to your own local pharmacy. Along with his talk he will show slides from his 2016 National Geographic cover story and discuss why your Aunt Ethel swears by ginseng tea for her arthritis. Erik Vance is an award-winning science journalist based in Baltimore. Before becoming a writer he was, at turns, a biologist, a rock climbing guide, an environmental consultant, and an environmental educator. He graduated in 2006 from the UC Santa Cruz science writing program and became a magazine freelancer soon after. His work focuses on the human element of science – the people who do it, those who benefit from it, and those who do not. He has written for The New York Times, Nature, Scientific American, Harper’s, National Geographic, and a number of other local and national outlets. He lived in Mexico City for seven years and has worked extensively in Latin America and Asia, covering the environment and its effect on humans.